Utah might not have much of an impact on the presidential election, but it is nationally recognized as a great place for basketball. 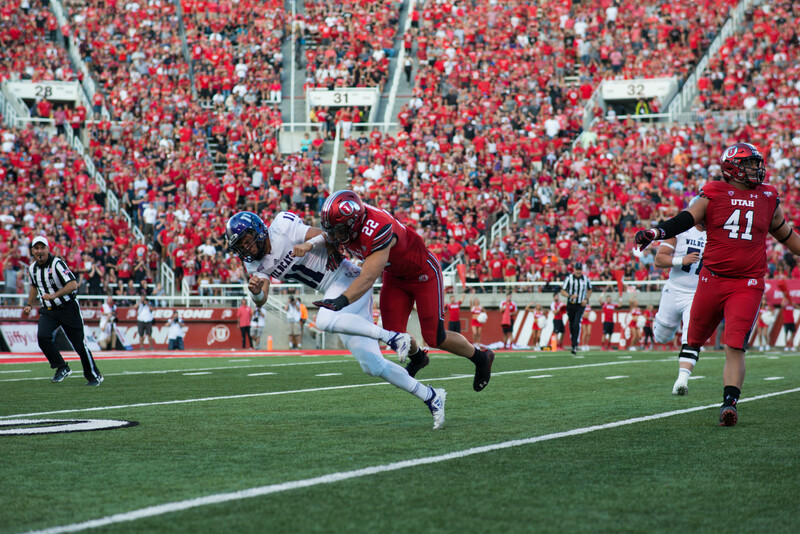 In a state where everyone seems to play pickup or church ball once a week, the fans know what to look for and are considered one of the more knowledgeable fanbases in the country. This week was as great a showcase for Utah basketball as there has been in a while, with the local professional team doing great things and former local college stars contributing to Utah’s great basketball reputation. Weber State University, for one, couldn’t be prouder of Damian Lillard, last year’s star point guard. After being drafted at No. 6 in the NBA draft, Lillard was thrown right into a starting role with the Portland Trail Blazers and is reportedly thriving. He tore up the summer practice leagues in Las Vegas, garnering co-MVP recognition. Many national experts predicted that Lillard’s professional career would move in much the same direction as former Brigham Young University star Jimmer Fredette’s, another dominant college player who demanded a lot of possessions and shots. Fredette’s game, based largely on improvisation and outsmarting defenders, has not yet translated to the professional game (though many blame his pro woes on the dysfunction of his team, the Sacramento Kings). But Lillard has proven to be a much different type of guard than Fredette. His assist-to-turnover ratio (the number of passes he makes before a shot compared to the number of times he gives the ball back to the opposition) is much better than Fredette’s, and he is fortunate to play within a system which values passing and team chemistry. Wednesday night was a historic one for Lillard. Not only did he play well, leading his team to a win against the over-publicized, new-look Los Angeles Lakers, but he joined a special group of rookies in the history of the league who scored more than 20 points and garnered more than 10 assists in their debut games. Only two other players have accomplished this: Isaiah Thomas, the Hall of Fame point guard of the 1980s’ Detroit Pistons, and Oscar Robertson, a 12-time All-Star and former league MVP. 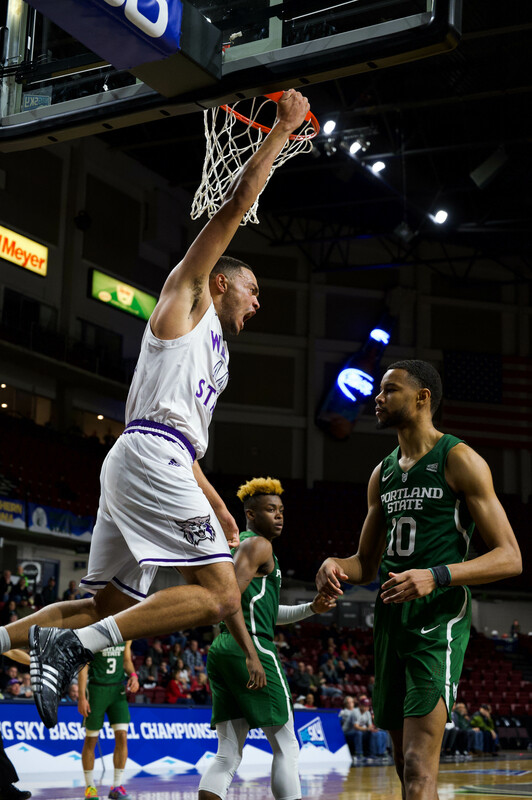 Though it was just one game, Lillard has already started a heavy murmur of Rookie of the Year buzz, and he’s showing up well for the Big Sky athletic conference and smaller-school teams like WSU. And it isn’t just Lillard making Utah look great. The Utah Jazz opened their season with a Wednesday-night win over the Dallas Mavericks, another powerful team in the Western Conference. The Jazz were able to showcase their three main offseason acquisitions in fine fashion. Mo Williams, point guard, and Marvin Williams, small forward, both led the team with 21 points, and Randy Foye, guard, hit two late-game 3-pointers for the team that helped solidify the lead over Dallas. Young players Enes Kanter, center, and Derrick Favors, power forward, were also key players in a third quarter where the Jazz outscored the Mavs 37-13. The Jazz also managed to out-rebound Dallas 61-40, led by fan favorite Paul Millsap, who pulled in a monstrous 15 rebounds, including eight on the offensive end. Utah also made 31 of 42 free throws, 11 more than Dallas. Though Utah won’t get nearly the attention Ohio and Florida will receive this week, it should continue to draw a lot of positive press on the basketball court. It might not be a swing state, but it is a hotspot for good hoops. WSU costume students design "Lucky Stiff"